Whether you're into seafood, red meat, or chicken, Manila has a bit of everything! Be guided by resident foodies in your Old Manila journey! Klook exclusive: Get a dose of authentic Filipino cuisine following a guide curated by Fat Girls Day Out! Great food tour if you only have limited number of days to explore Manila's street, our guide & driver are friendly and very informative, learnt quiet a few history along the trip. This is perfect for a family as it is not that easy to get around and explore the foods in the city especially with a big group. 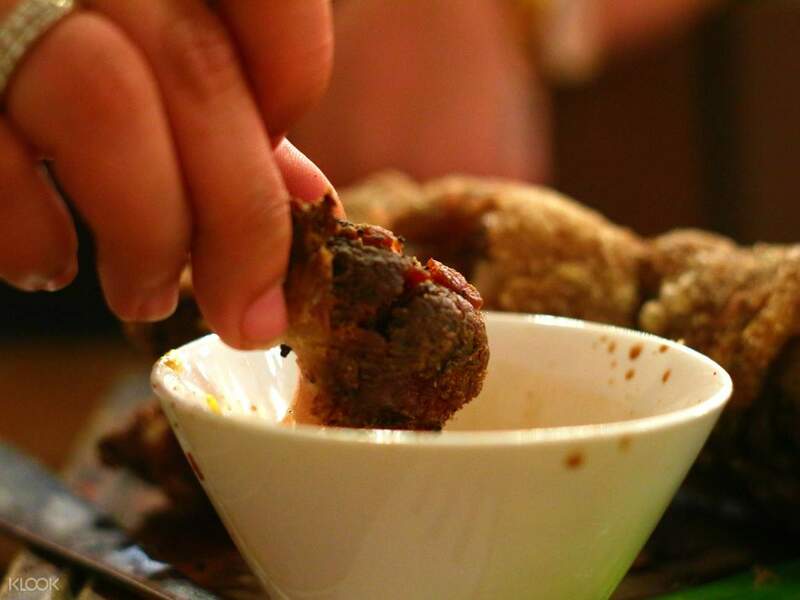 Dive into the Manila local experience with this exciting food tour! 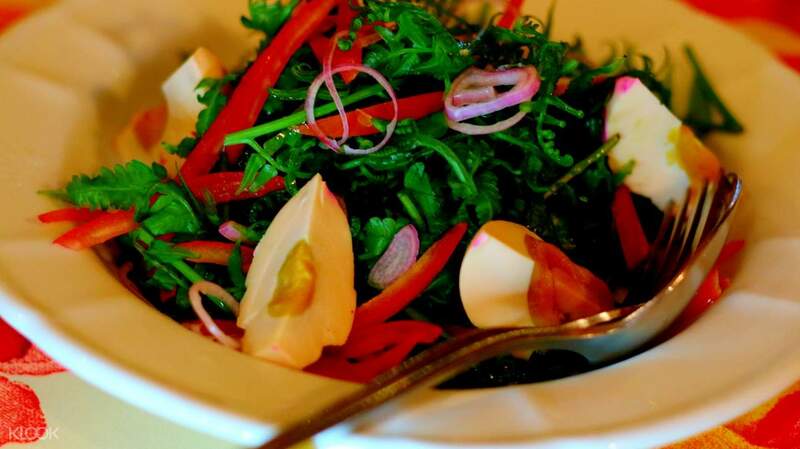 Feast your eyes and stomachs on traditional Filipino cuisine – an interesting mix Spanish, Chinese, and other colonial influences, known as one of the best cuisine fusions in the world. Led by resident foodies, get ready to tickle your tastebuds as you embark on a 4-restaurant journey on this side of town! Enjoy Spanish dishes such as tapa, paella, and a variety of seafood dishes at Casa Armas – all of which has an assortment of its Filipino counterparts in various regions of the country. 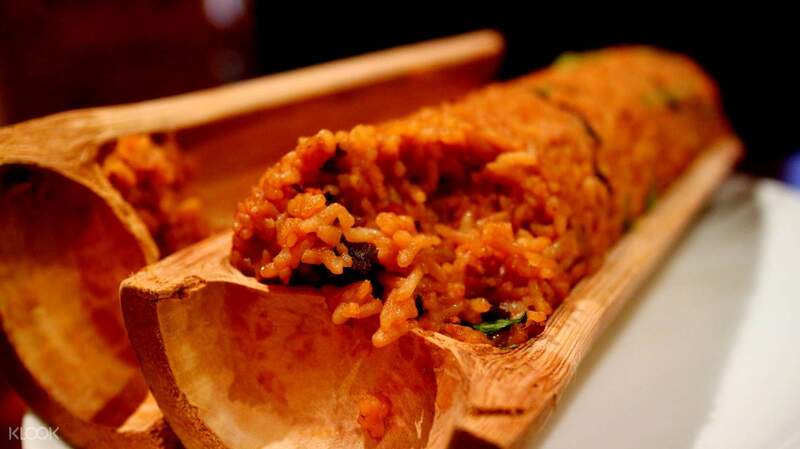 For Chinese, Szechuan House offers native favorites such as fried rice, xiao long bao, hakaw, and more. This restaurant is famous among old locals and considered an institution in Manila. Next up is Café Adriatico, a Spanish-Mediterranean fusion restaurant that has been around for almost 40 years. Indulge in their signature Spare Ribs Adobo or Salpicao Rice for that Filipino twist. And don't you dare miss the Authentic Spanish Hot Chocolate served in a cute, IG-worthy mug. Right towards the end of the tour is the Seaside Dampa, where you can experience fresh-off-the-market seafood dishes. 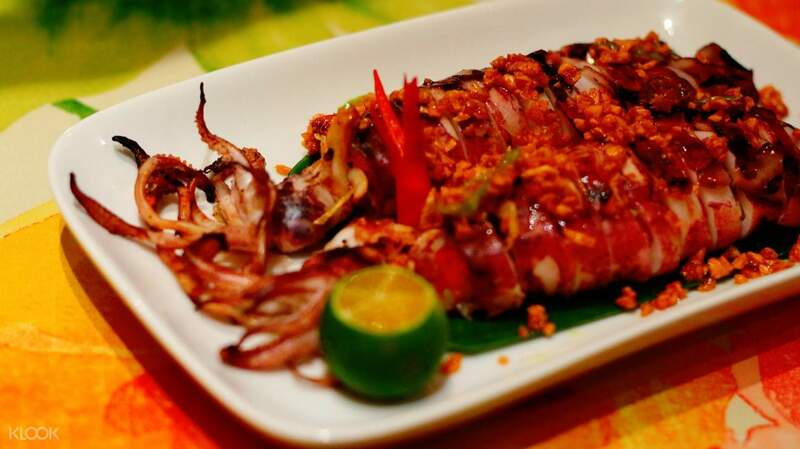 Dampa is comprised of 13 restaurants so you better make sure you get to the right place. The Old Manila Food Crawl guarantees you'll have a wonderful time during your stay in the metropolis. Because Every visit is worth the money if you're looking to blend more into Manila's local scene. Loosen your belts because in Manila we eat everything with rice! Take the next left onto Dian street to Buendia Ave. or Sen. Gil J. Puyat Ave.
Paula and Bianca, fat girls day out, you are the best. Thank you for your warm hospitality. Strongly and 100% highly recommend if wanna try authentic local specialty food in one day. Paula and Bianca, fat girls day out, you are the best. Thank you for your warm hospitality. Strongly and 100% highly recommend if wanna try authentic local specialty food in one day. Great food tour if you only have limited number of days to explore Manila's street, our guide & driver are friendly and very informative, learnt quiet a few history along the trip. This is perfect for a family as it is not that easy to get around and explore the foods in the city especially with a big group. Great food tour if you only have limited number of days to explore Manila's street, our guide & driver are friendly and very informative, learnt quiet a few history along the trip. This is perfect for a family as it is not that easy to get around and explore the foods in the city especially with a big group.